Hello, everybody and good morning! I don’t know about you, but I thought the tour was a lot of fun. If you want to go back and see the posts, the schedule and the links to all the posts can be found here. I hope you enjoyed the blog tour and getting to know me and my books better. If you like novellas, keep following my writing. I’m planning three more novellas after each of my next two novels! At the bottom of this post, there is a link to sign up for a newsletter for my new releases. And now for the moment we have all probably been waiting for! The announcement of the winners! The winner of the first prize is…. Congratulations, Faye! I will be emailing you shortly. Just a reminder that Be Thou My Vision is on sale for just $0.99 today through September 5th. If you, or a friend of yours, haven’t read it yet, please feel free to pick up a copy today. I also just extended the giveaways for the $15 amazon gift cards. 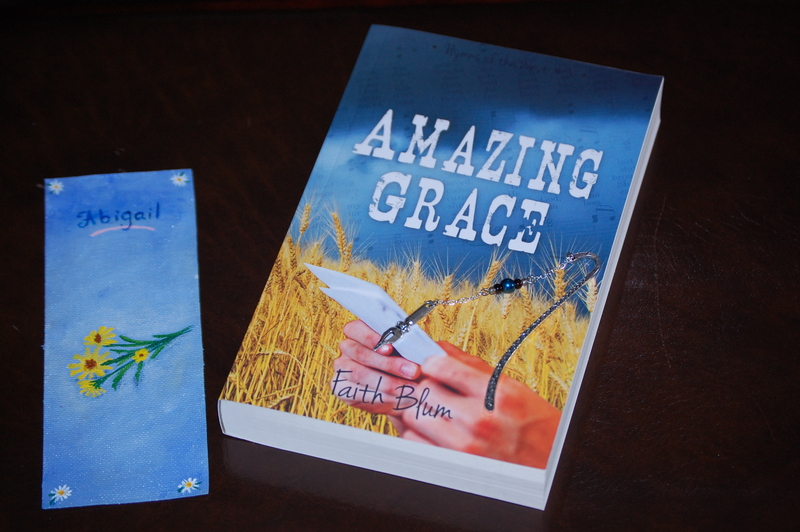 If you have read Be Thou My Vision and/or Amazing Grace, please review them on amazon and then enter the giveaways. 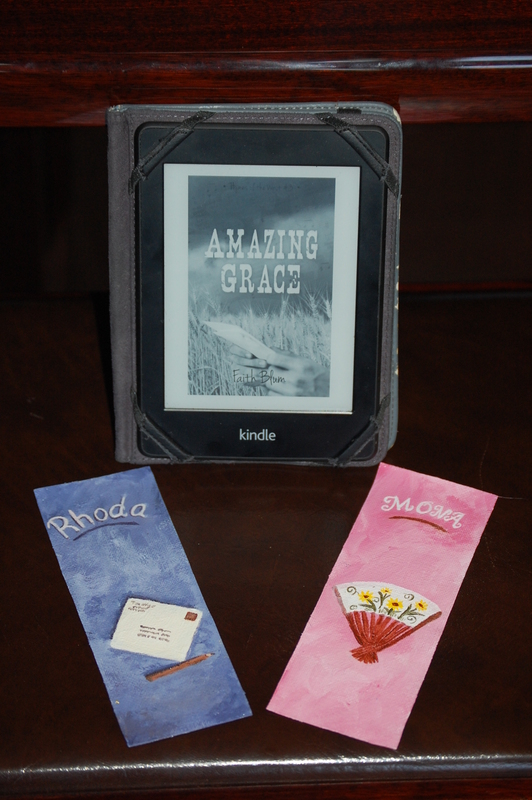 If you haven’t read them and don’t have them, please let me know and I can give you a review copy (ebook only). Thank you so much, I was so hoping tow win!! Well, looks like I missed the giveaway for the Amazon card, but I just posted my review on Amazon here, https://www.amazon.com/review/R2HWDVFC7R4I9A/ref=pe_1098610_137716200_cm_rv_eml_rv0_rv , as well as on Goodreads. Thanks for the opportunity to read your book! Aww! Too bad you missed it. I’m sorry. Thank you for the review!